This is an encore episode that aired originally on May 31, 2014. What's a morning without a cuppa joe? Canada and the United States differ quite a bit on their coffee preferences. Eight out of 10 cups of retail coffee sold in Canada are served by Tim Hortons, which puts as much distance between it and the rest of the pack as Secretariat did at Belmont. In the States, Starbucks sells the most out-of-home coffee. Interesting to note that 64% of Canadians are daily coffee drinkers, higher than the 58% rate in the U.S.
As for home-brewed coffee, the #1 brand in Canada is… Maxwell House. In the States, the #1 brand - by far and away - is Folger's, with a 15.6% market share. It is the Secretariat of coffees, with the nearest competitor clocking in, far behind, at 10%. One of the biggest advertising categories is the beer business. Having a beer on a client roster is every advertising agency's dream – like having a big automotive brand or a piece of the fast food business. They are the flagship accounts. So what do you think is the #1 beer brand in Canada? 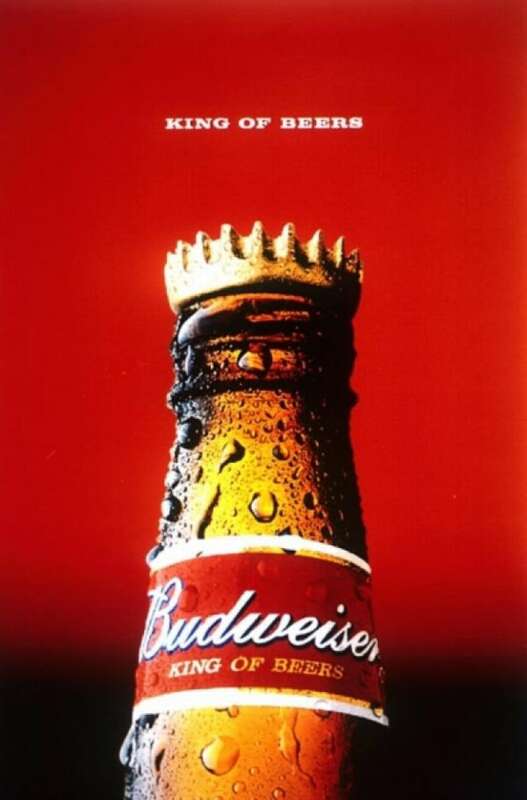 The famous "King of Beers" is Canada's top choice. The answer is a beer that was created in 1876. And here's another hint: The brewery was owned by a family. If you guessed Molson Canadian, you'd be wrong. But if you guessed Labatt Blue, you'd… also be wrong. 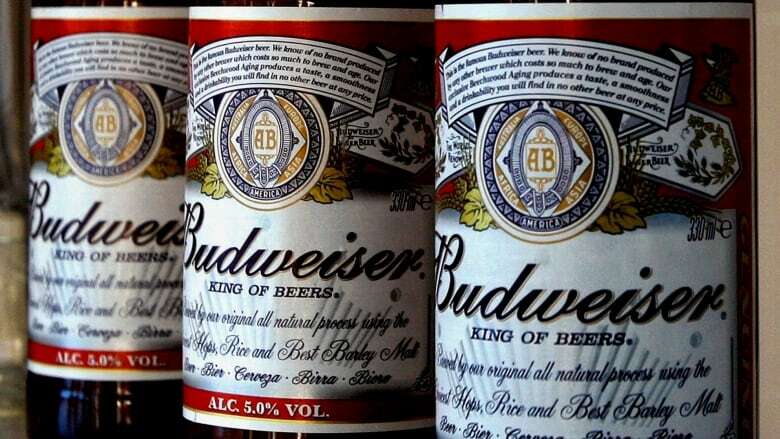 The number one selling beer in Canada is Budweiser. Long gone are the days when American beer was thought to be inferior. And when Molson Canadian and Labatt Blue fought tooth and bottle-cap for the number one spot. In 1995, Labatt was sold to a Belgian Brewery called Interbrew, which has since become part of Anheuser-Busch Inbev. Ten years later, Molson of Canada merged with Coors of the United States to form Molson Coors Brewing Company. Those mergers have completely changed the beer landscape in Canada. While taste is important to beer drinkers, most choose beer based on the brand image. You see this clearly in focus groups – where die-hard beer drinkers claim their beer is the best tasting beer in the world, then when you bring in a tray of beers with the labels removed - those same die-hard beer drinkers can't find their brand. That's because, in some categories, we smoke the label and drink the advertising. More often then not, we choose a beer based on the image it projects and how that lines up with our self-image. And in the case of Budweiser, the Great American lager has been working hard to link itself to hockey in this country, and is winning the race with the help of large media budgets. In the U.S. by the way, the number one selling beer is Bud Light. Another big advertising category is pharmaceutical drugs. You see dozens of pharma ads on TV every night, so what do you think is the #1 selling prescribed medicine in Canada? The answer… is Crestor. It's a prescribed medication that lowers cholesterol, helping prevent coronary artery diseases, as well as heart attacks, stoke and angina. This is another category where Canada differs greatly from the United States. The number one prescribed medication in America… is Abilify. It is an antipsychotic medication used to treat schizophrenia, depression and bi-polar disorder. Viagra and Cialis, by the way, don't make the top 10 list in either country. What do you think the #1 best selling vinyl record was last year? Answer: Jack White's Blunderbuss. Number two, by the way, was Abbey Road. 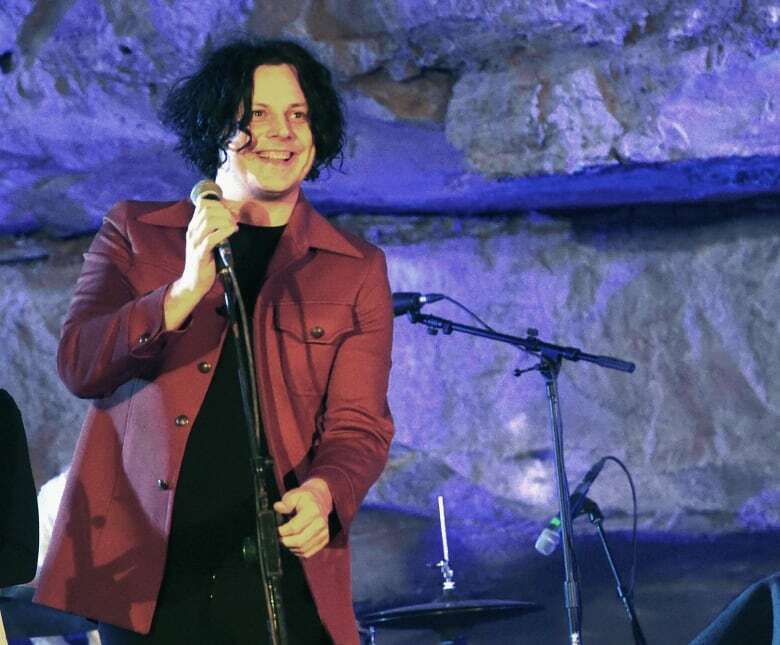 Jack White had the vinyl that topped Abbey Road. (Getty Images) Do you know who the #1 best selling novelist of all time is? She's sold over two billion books. According to the New York Times, the answer is Agatha Christie. The #1 most re-tweeted tweet of all time? "Four More Years," from President Obama on Nov. 6, 2012. And which company do you think has the most likes on Facebook? That would be… Coca Cola. As of this writing, it has 74 million likes, dwarfing Wal-Mart at 34 million, and Pepsi at 28 million. Few purchases in life express your personality more than your car. Even people who buy plain, non-descript cars, because they reject the notion that a car is an extension of their personalities, are in the end, expressing their personality. 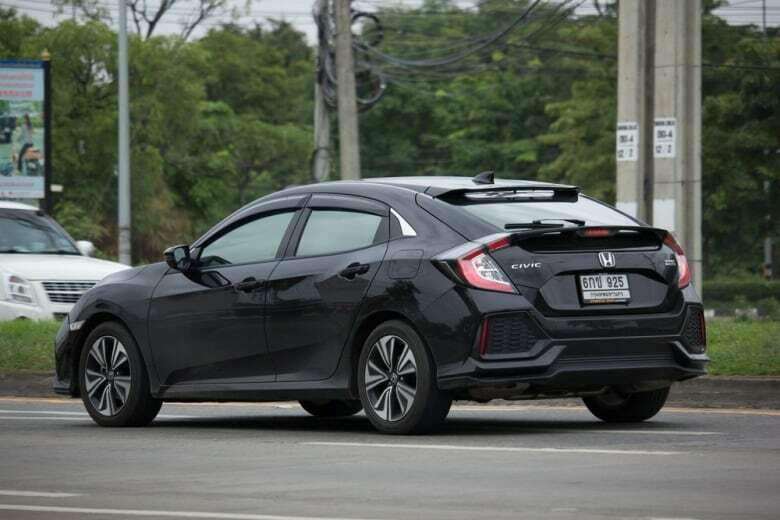 The surprisingly popular Honda Civic. (nitinut380/Shutterstock) Therefore, it's interesting to see which model is the #1 car in Canada. If you're listening to this in your car right now, look around and see if you can tell which is the most predominant model in the traffic around you. Ford Focus perhaps? Chevy Cruze? Volkswagen Jetta? Nope. The best selling car in Canada… is the Honda Civic. Not only is the Honda Civic the best selling car in Canada, it has been the best-selling car in Canada for 15 years. It's the Secretariat of automobiles. For the full list of brands, click or tap on the "Listen" tab to hear the entire Under The Influence episode.